One of our most important guiding principles is our desire to make a difference in the communities we serve. Beacon Partners is actively involved with a number of organizations, providing leadership, time and financial support. By assembling a group of generous hearted employees and creating a culture of giving and serving, we strive to have a positive impact on the lives of others—and in turn enrich our own lives as well. Beacon is a true community partner. It's what they do as individuals that defines their organization. Members of the Beacon Partners team support a range of non-profit organizations by volunteering their time, talents and treasure. Click on the logos below to learn more about the causes we support. Since 2008, Beacon Partners and Childress Klein have partnered together to host an annual Six on Six Volleyball Classic. The event pits teams from the Charlotte, commercial real estate industry against each other for head to head competition, camaraderie and networking to support families in need in the Charlotte area. This year, 100% of the proceeds benefited Charlotte Family Housing, who partners with families experiencing homelessness through shelter, housing and comprehensive support services designed to empower them to achieve long-term self-sufficiency. 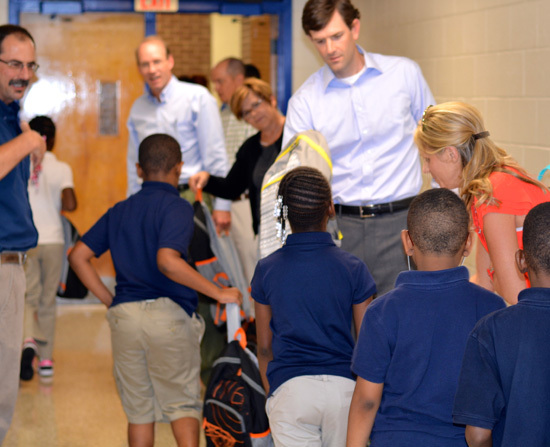 Over the past ten years, the Charlotte commercial real estate community has raised $890,000 for local area non-profits. 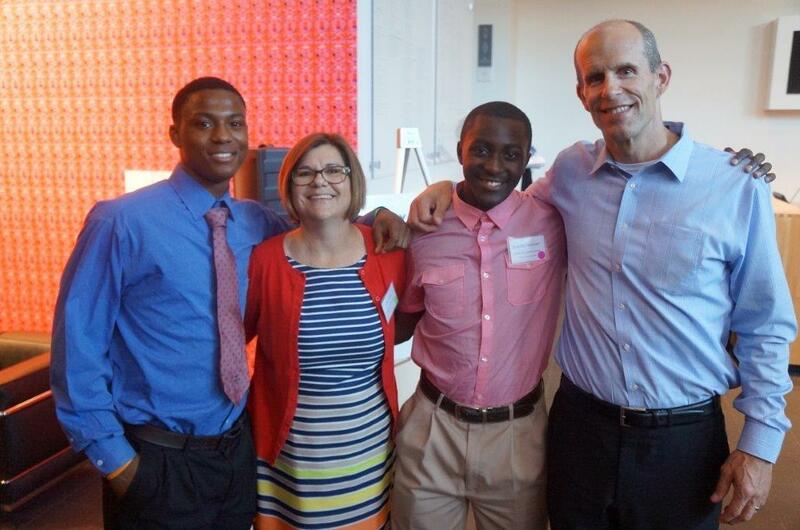 Since 2014, Beacon Partners has hosted two Charlotte-area high school students as part of the Y Achievers summer internship program for rising juniors. Y Achievers is a national YMCA program designed to help teens set and pursue high educational and career goals resulting in graduation and acceptance into a post-secondary institute or adoption of a vocation. A year-round program serving students from varying academic levels, the Y Achievers helps teens improve academic performance, develop a positive sense of self, build character, explore diverse college and career options, and interact with professionals who serve as role models. My internship at Beacon was an amazing learning experience. I think very highly of their work and people.